Synopsis (from Goodreads): In Glendale, book I of The Glendale Series, an unlikely relationship is formed when high school junior Jessica, the new girl from D.C., bumps into Joe – a good Christian boy with enough passion and conviction for them both…or so he thinks. As he walks a dangerous road, Joe makes big decisions in hopes of making his God Jessica’s. Instead, she becomes his. After a desperate fight to hold on, letting go turns out to be their salvation. The Glendale Series wrestles with the age-old dilemmas of love, faith, family, forgiveness and growing up in a fresh story format. With relationships that grip readers’ hearts as they reflect raw realities plentiful in our society and an ending that will keep readers on the edge of their seats right up until the end, The Glendale Series is one girl’s unforgettable journey to health, wholeness and joy. Ann Goering is a four-time award-winning journalist who has worked as a senior editor/writer of magazines, newspapers and online publications since 2005. A theatrical production she wrote was performed on stage in 2005, and she was asked to co-write a screenplay for a Hollywood film in 2009. 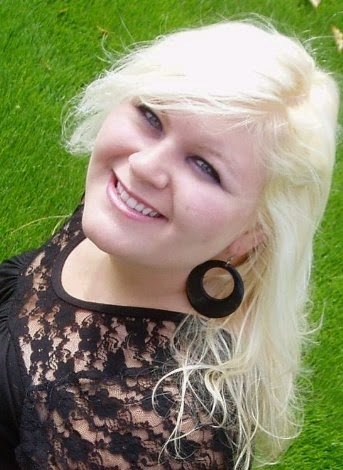 She works for an international Christian ministry that specializes in relationships and evangelism to children, youth and families around the world. Her involvement in that has given her a heart for the broken, hurting and lost and a desire to see individuals and families operate in healthy relationships. She has her degree in communications and enjoys writing Christian fiction and speaking to groups about the love of Jesus. She resides in the Ozark Mountains with her husband, whom she's terribly in love with, their baby girl, Alija, and their fluffy white dog, Sheesha. I love local authors! If you're a fan of Karen Kingsbury, then you will definitely be a fan of Ann Goerig! I have been searching high and low for another Christian Fiction author who seems to emanate human capacity, emotion, and real-life issues with a fresh perspective. Glendale seems to be my jackpot. Honestly, I'm incredibly anxious to read the next book in this series! This was so good. I became involved with the characters and the storyline because it was so deep and so real. I felt what they were feeling. The anger, desperation, love, and happiness. It's been almost a decade since I've graduated High School, but it was like I could experience the angst and the sensitivity of that delicate stage in life all over again. Although the main character, Jessi, was extremely difficult to like at first, you develop a sense of understanding and compassion for her. Goering also captures the progression and trials of spiritual life very well. The fact that she was able to show how Jessi became too important to Joe, when his focus was the opposite was extremely clever on her part. This wasn't a sugar-coated, flowery depiction of the ideal Christian life. It was an accurate portrayal of the obstacles that often go unsaid and unseen. The best word that I can describe this book as is human. It was so incredibly exposed and tragically beautifully human. This book isn't just for Christians. It's for the searching and the lost. 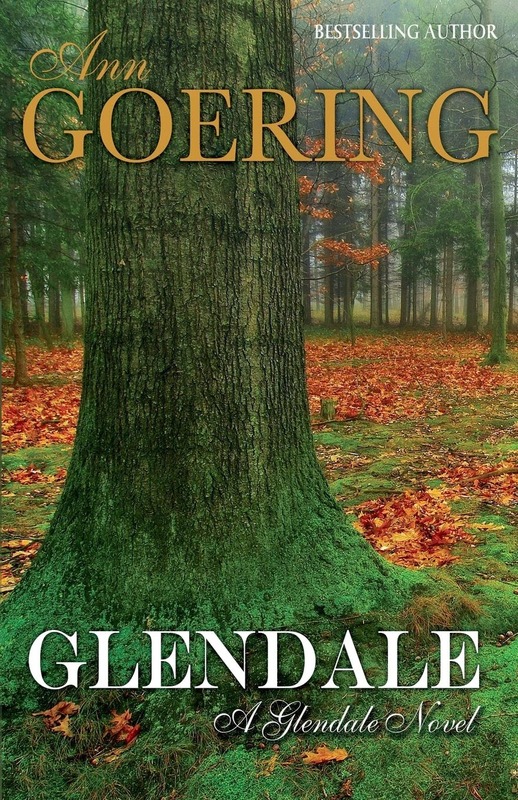 If you want to see what life in Christ can really be like, start reading the Glendale Series. You will see that Christians aren't "perfect people" with "perfect lives" and "never do anything wrong." We are all human, facing life with the same obstacles. The difference is our response. I'm so excited that I stumbled upon this author at a local festival! I honestly cannot wait to read the next book, because the cliffhanger at the end will only leave you wanting more!